I get my share of positive feedback as an author. 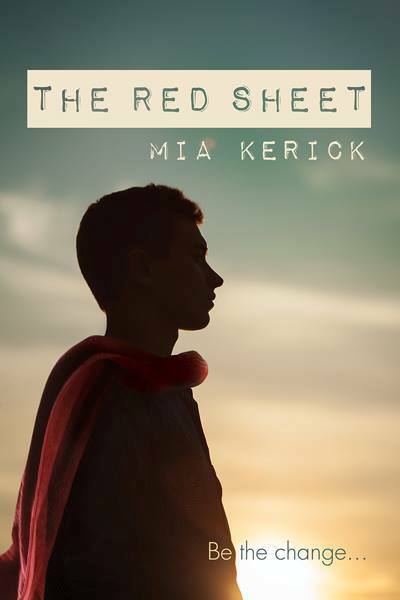 I get reviews, Facebook comments, emails, and blog comments that tell me how much readers have enjoyed my books and how my stories have made a difference in their lives. And this communication is an author’s lifeline–it lets me know that I am reaching people…and touching their lives. THANK YOU for that. It brings out the kids in us I thing. So shiny…so special…and, you know, we won them!! Now, I am far from alone in winning a Rainbow Award. But still, it has been a humongous thrill!! 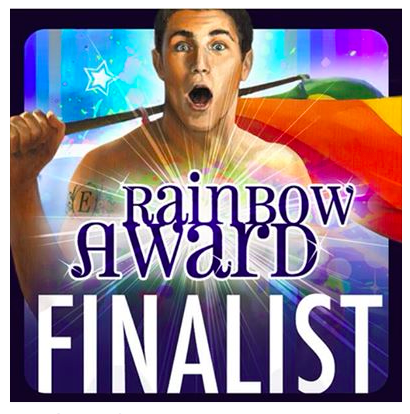 RIGHT NOW, THREE of my YOUNG ADULT BOOKS are FINALISTS in RAINBOW AWARDS!! I am also pleased that five of my books received Honorable Mentions. UH HUH!!! WOOT!!! This experience has been THRILLING and it makes me feel officially like an author. It lets me know that judges like my book, and where it is more important to me that YOU like my books- this feels good!! So thank you for sharing the joy and reading my books and enjoying my covers!! 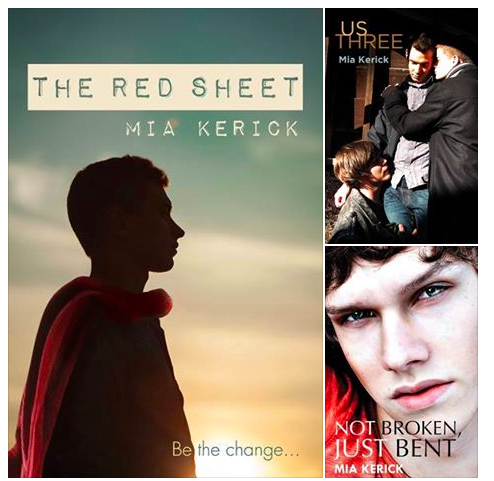 YOU SHOULD WIN for ALL THREE BOOKS!!!!! Thanks Kevin!! Think they’d ever do a three-way Mia Kerick tie?